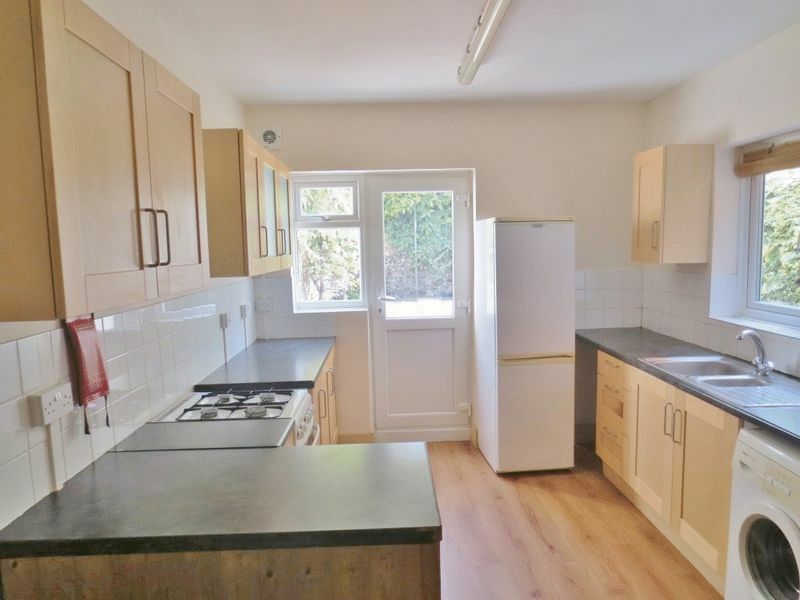 Superb 5 double bedroom furnished student property, located in the Elm Grove area with easy access to the city Centre, University campuses, local amenities and great transport links. The accommodation briefly comprises of 5 double bedrooms, with two bedrooms on the ground floor and three on the first floor. Large modern kitchen fully fitted with oven, washing machine & fridge freezer and a communal area off to the rear of the kitchen. Bathroom with shower and patio garden to the rear. The property is in excellent decorative order throughout with modern fixtures and fittings and quality furniture provided. 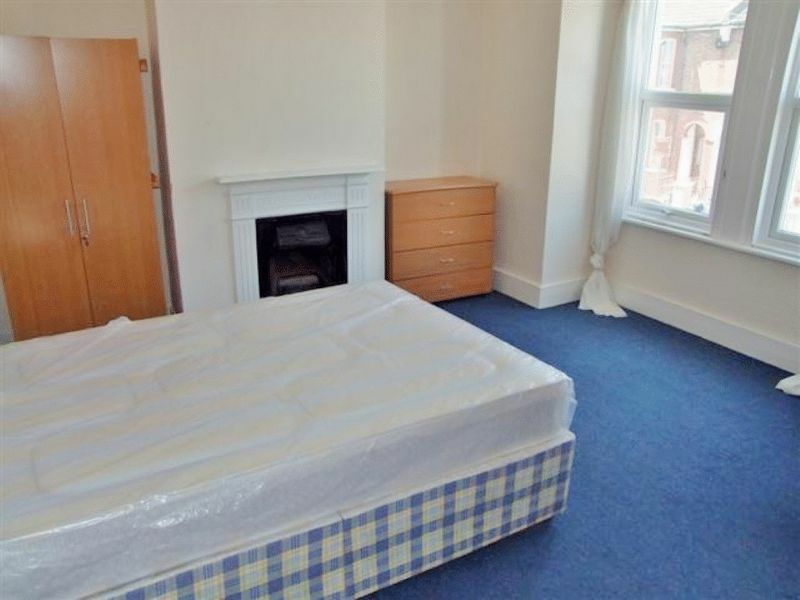 Further benefits include gas central heating, double glazing and free on street parking.